No job too small or too big, we take on any challenges. 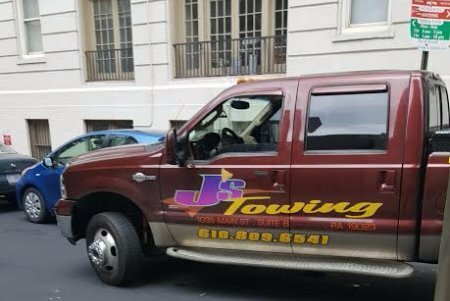 there ourselves, we didn’t like it and we are committed to making sure that when you need towing services you never have to wait too long. We are true towing professionals who take your safety and security very seriously. We’ve helped thousands of stranded motorists to get their cars where they want them taken, and we’re here to help you too. sometimes it’s caused by the weather. 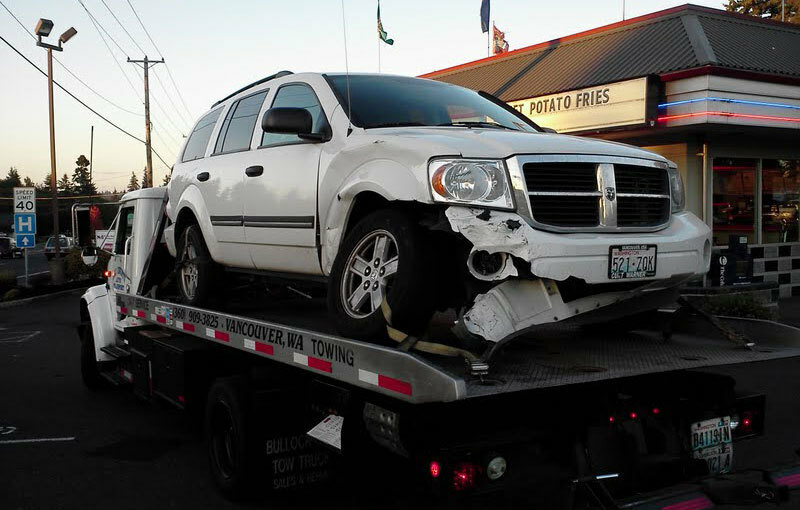 Whatever the reason, you need your car towed and you want the company you call to get to you quickly. We understand, and that’s why we are here 24 hours a day, seven days a week, with the equipment and manpower that’s needed to make sure that we get to you right away. Our drivers are bonded and insured so that you can feel safe when you call us. 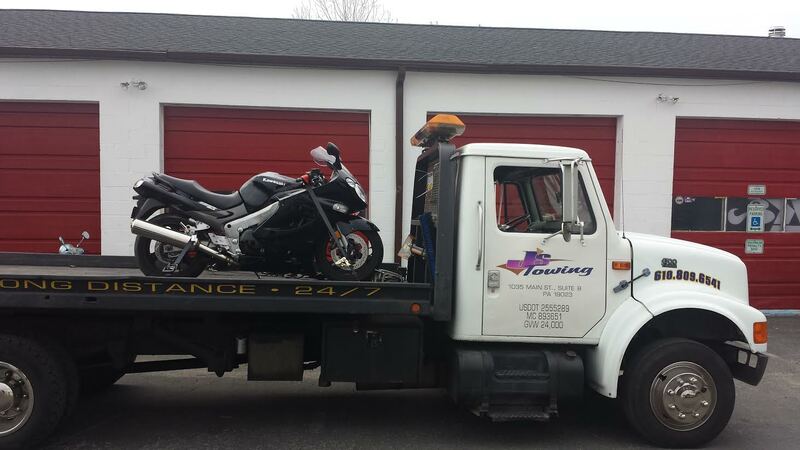 Regardless of whether you are driving a passenger car, a sport utility vehicle or pickup truck, a motorcycle, trailer, RV, 5th Wheel Trailer or even a semi, we are able to provide you with safe, reliable, affordable towing whenever and wherever you need it. 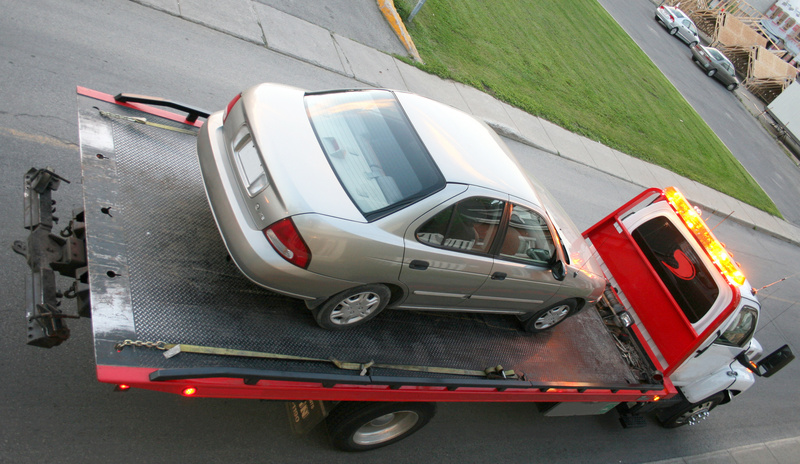 All too often when you are waiting for towing service the moments seem to tick by forever, but when you call on us you can count on getting a quick response. We pride ourselves on being reliable and customer service oriented and our drivers have the technical know-how to make sure that your damage is safe and secure when we are taking it away. For prompt, dependable, safe towing services, call our local towing company right away and see what a difference a commitment to excellence can make.